Four-time Tour de France winner Froome, who rides for Team Sky, was found to have double the allowed level of the legal asthma drug Salbutamol in his urine on a test taken on September 7 during the Vuelta a España, which the 32-year-old went on to win.Follow @cnnsportIn a statement, the sport's governing body, the Union Cycliste Internationale (UCI), said the British rider was informed of an "Adverse Analytical Finding (AAF)" on September 20 and that an analysis of the B sample had confirmed the results of the rider's A sample. Froome, Britain's most successful road cyclist, who won his fourth Tour de France in July, said: "It is well known that I have asthma and I know exactly what the rules are. "I use an inhaler to manage my symptoms (always within the permissible limits) and I know for sure that I will be tested every day I wear the race leader's jersey. "My asthma got worse at the Vuelta so I followed the team doctor's advice to increase my Salbutamol dosage. As always, I took the greatest care to ensure that I did not use more than the permissible dose. "I take my leadership position in my sport very seriously. The UCI is absolutely right to examine test results and, together with the team, I will provide whatever information it requires. "Thanking his fans for their messages of support, Froome later tweeted: "I am confident that we will get to the bottom of this. "Unfortunately I can't share any more information than I already have until the enquiry is complete." The UCI said Froome was not suspended, but wanted more details from Team Sky and was investigating the case under the organization's anti-doping rules. Under World Anti-Doping Authority (WADA) rules, Salbutamol is a permitted drug without the need of a therapeutic use exemption (TUE), but only at certain doses.The levels of the drug in Froome's urine test were at 2,000 nanograms per millilitre (ng/ml) — double WADA's 1,000 ng/ml threshold. The test was conducted following Stage 18 of the three-week Vuelta. Froome was the first Briton to win the Spanish event and his success also made him the first cyclist since 1978 to complete the Tour de France and Vuelta double in the same year. Along with the Tour de France and the Giro d'Italia, the Vuelta is one of cycling's Grand Tours. The Kenyan-born rider is the first to win back-to-back Grand Tours since Marco Pantani won the Giro d'Italia and the Tour de France in 1998. Froome's team principal, Sir Dave Brailsford, said in a statement: "There are complex medical and physiological issues which affect the metabolism and excretion of Salbutamol. We're committed to establishing the facts and understanding exactly what happened on this occasion. "I have the utmost confidence that Chris followed the medical guidance in managing his asthma symptoms, staying within the permissible dose for Salbutamol. Of course, we will do whatever we can to help address these questions." Riders have in the past received bans for excessive levels of Salbutamol, a common inhaler used to relieve asthma symptoms. It opens up the airways to make it easier to breathe. In 2014, Italian rider Diego Ulissi received a nine-month ban, while Alessandro Petacchi got a 12-month ban in 2007 and was stripped of his five stage victories in the Giro d'Italia, but riders have also been able to successful explain AAFs. Leonardo Piepoli tested positive on the same day as Petacchi but escaped sanction. In 2016, British cyclist Simon Yates was banned for four months after testing positive for Terbutaline, another drug used to manage asthma. Froome, who last January signed a record contract reportedly worth $5.3 million a year with Team Sky — making him the highest earner in his sport — was named in leaked medical record by the Russian hackers Fancy Bears as one of the athletes to use TUEs during competition. The documents, stolen from WADA, claimed he was given the exemption for the asthma drug prednisolone in May 2013 and April 2014.His former Team Sky teammate Sir Bradley Wiggins also came under the TUE spotlight for receiving treatment for asthma and allergies. 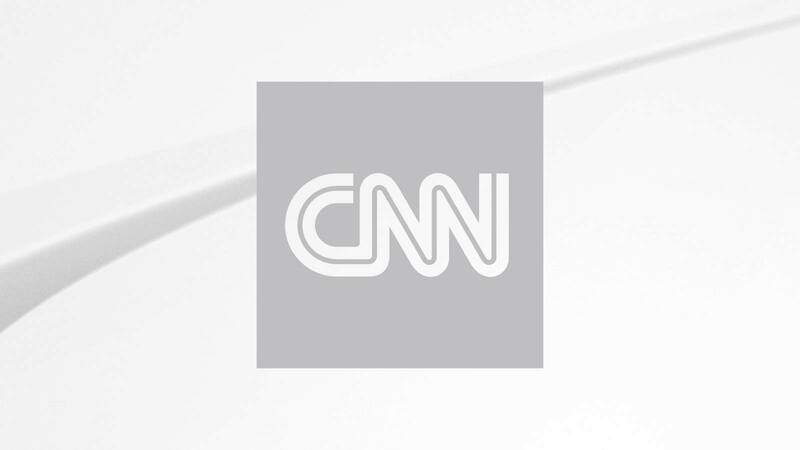 Visit CNN.com/sport for more news, features and videosTUEs allow athletes to take prohibited substances if there is a medical need and there was no suggestion that Team Sky had broken any rules. A 14-month investigation conducted into a suspect medical package sent to Wiggins — Britain's first Tour de France winner — and Team Sky in 2011 recently ended with no charges. It was alleged that the package at the center of the investigation contained a banned substance – but the doctor involved, Dr Richard Freeman, said it was a legal decongestant Fluimucil. The post Froome fights for reputation after failed drugs test appeared first on News Wire Now.